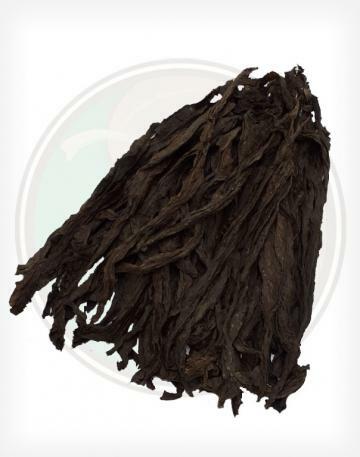 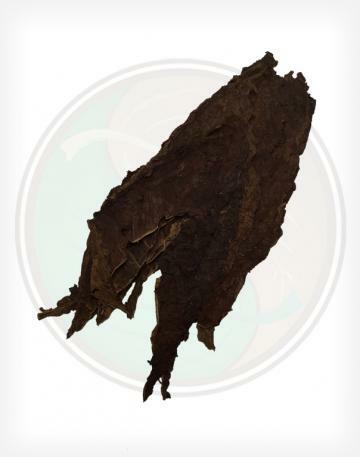 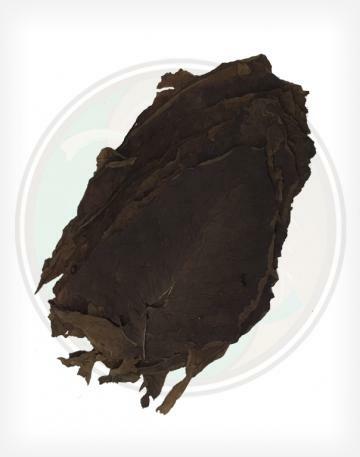 This Aged Cigar Filler tobacco grown in Pennsylvania is one of the largest filler leaves we carry. 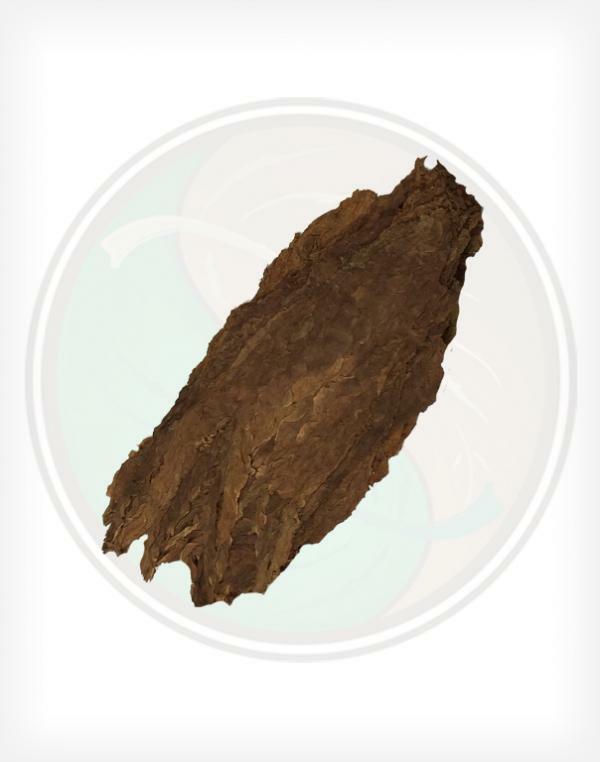 This leaf is slightly lighter then its Viso counterpart. 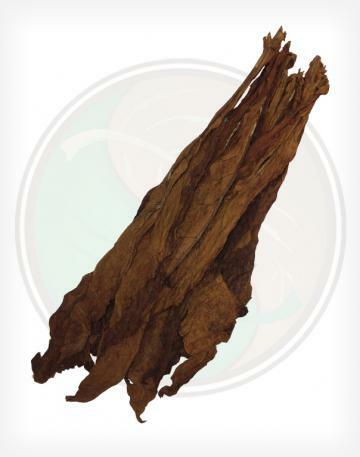 This wonderfully large cigar filler is available in two varieties, Viso and Seco. 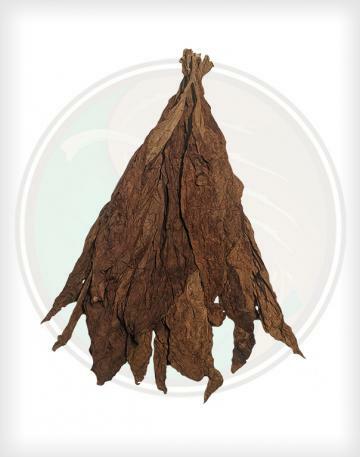 We now carry Filler, Binder and Wrapper grown in Pennsylvania, so you are now able to roll a Puro cigar out of strictly Pennsylavian grown tobacco leaf.